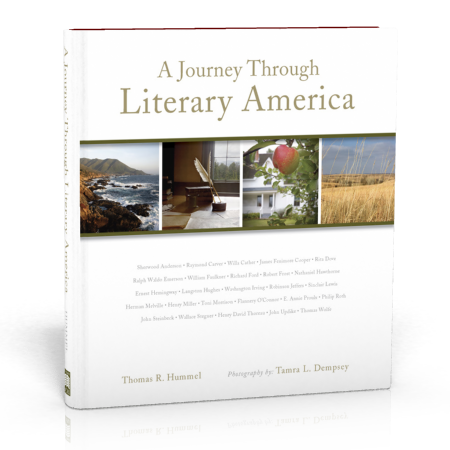 This 304 page coffee table book takes a look at 26 of America’s great authors and the places that inspired them. Unique to this book of literary biography is the element of the photograph. With over 140 photographs throughout, the images add mood and dimension to the writing – and they are often shockingly close to what the featured authors described in their own words. Lushly illustrated, and beautifully designed, the book is as much of a pleasure to look at as it is to read.